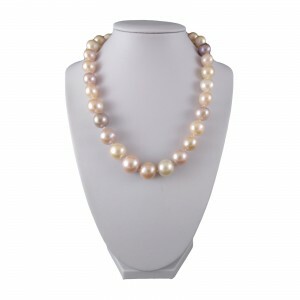 Necklace made of natural freshwater pearls, cultured pearls. 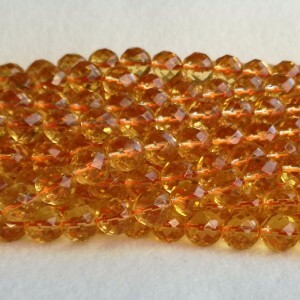 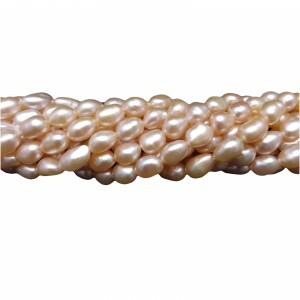 The necklace is made of corn pearls of .. 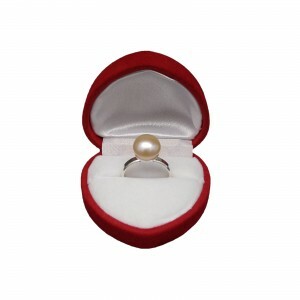 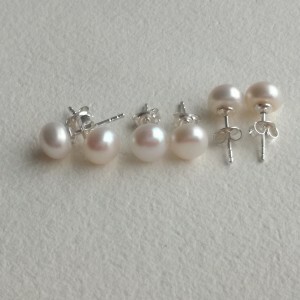 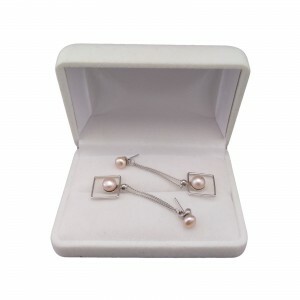 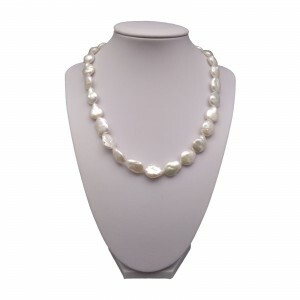 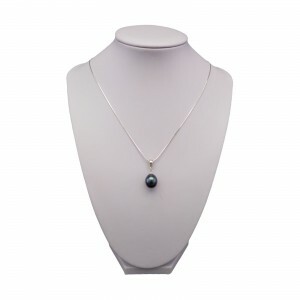 PRODUCT DESCRIPTION:Pearls: natural - cultured, freshwaterType of pearls: cornThe length of the neck..
Necklace - silver cornBeautiful, natural freshwater cultured pearls with a silver color, strongly op..
Necklace made of natural freshwater pearls, cultured pearls. 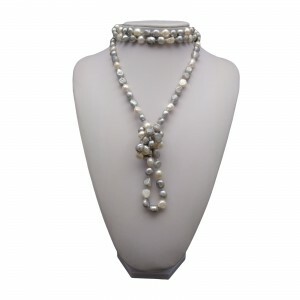 The necklace is made of corn pearls cha..